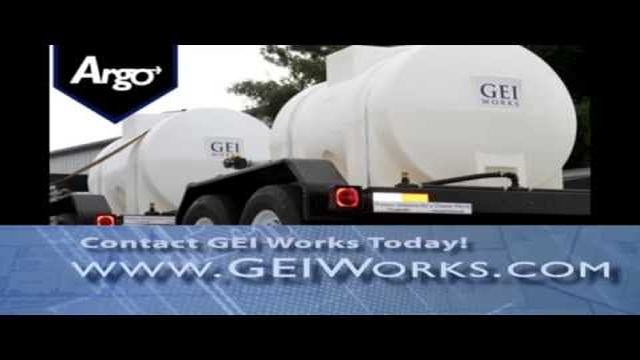 Welcome to the GEI Works Video Library! 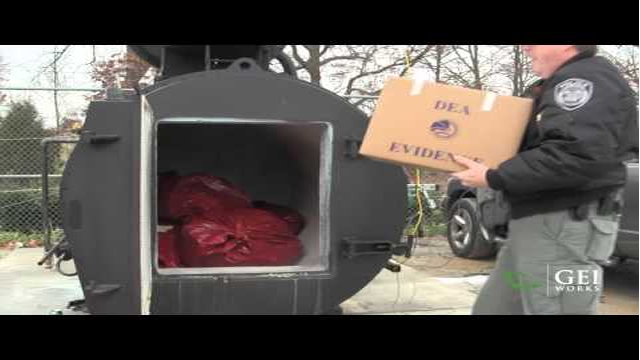 Are you curious about some of our product offerings? 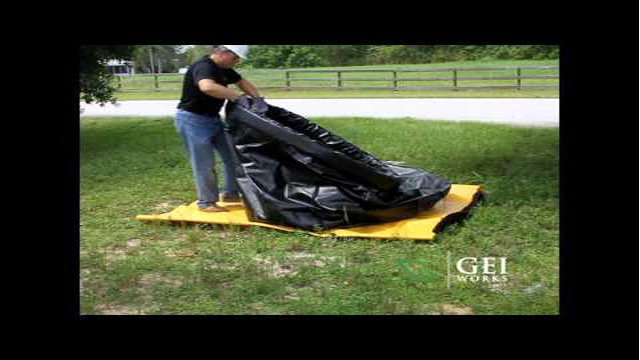 Check out our lastest videos above to get a feel for products by GEI Works! 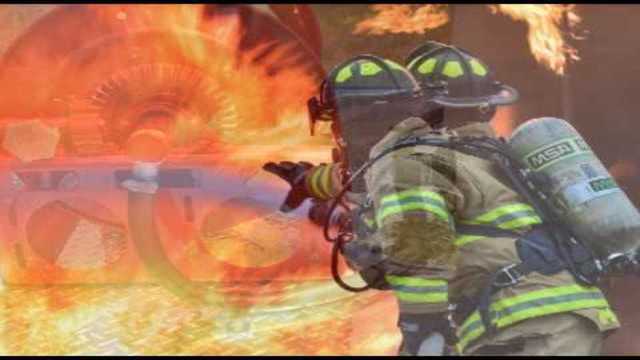 If you would like to know more about the product offerings featured in the videos above, click on any of the thumbnails below to be taken to a product overview page. 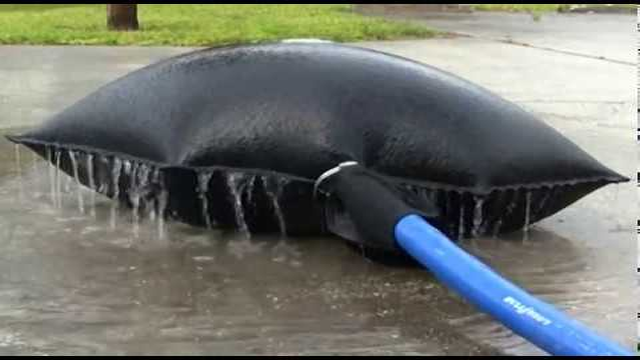 Feel free to request a quote below or give us a call at 772-646-0597. 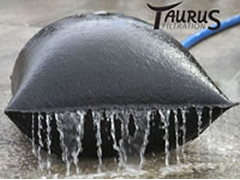 Onion tanks are a self-rising water storage tank composed of a foam collar and flexible material. 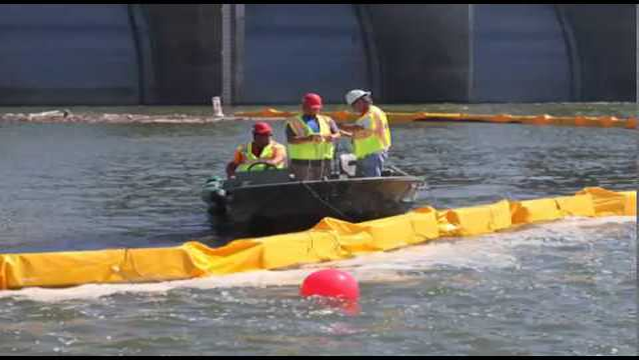 Each tank rises with the water level contained. 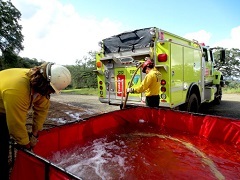 Frame tanks are a sturdy water storage solution composed of an interior liner supported by a lightweight metal frame. 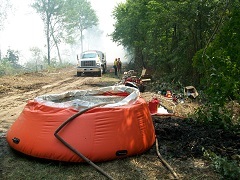 Water trailers are a mobile liquid storage option made up by a polyethylene tank, trailer, pump, and numerous attachments. 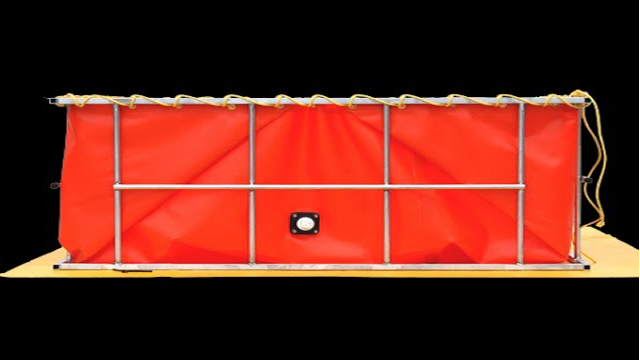 Used to contain the spread of silt and fine particulates, turbidity curtains are available for a wide of containment requirements. 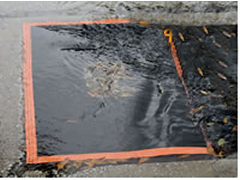 To prevent the spread of sediments after rainstorms, over grate filters capture silt and prevent it from entering storm drains. 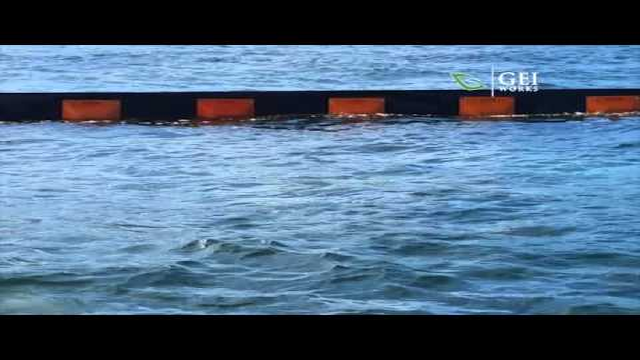 Containment boom focuses on excluding or containing matter from entering another area through a series of durable floats. 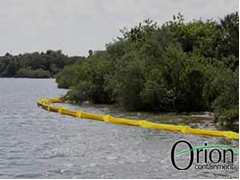 Used to maintain site compliance, dewatering bags sift sediment and particulates from runoff and stormwater. 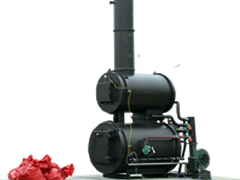 Incinerators are designed to intake solid waste and dispose of the matter with a clean and efficient burn.